Great story definitely worth a listen. 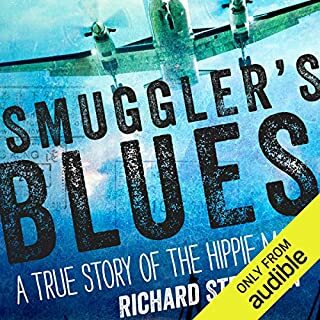 Great story and one that is definitely worthy of your audio library. It has changed the way I look at that era and has and also changed my opinion on past historical events. very slow I struggled to stay interested. 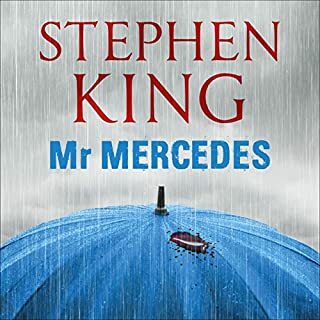 if your getting this audio book expecting it to he like the Mr. Mercedes trilogy your going to be disappointed. it's very slow and I struggled to stay interested. The performance by Will Patton is great as usual but the story wasn't great. I was disappointed to say the least. 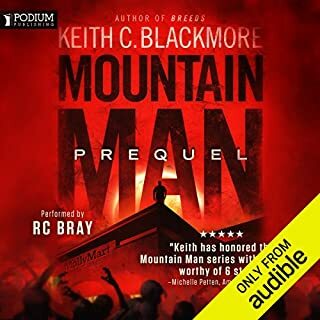 The mountain man series is easily the best post apocalyptic books ive listened to so far, R. C. Brays performance was outstanding. my only complaint is that it wasn't long enough. 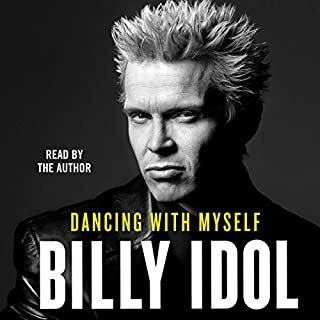 I have over 50 audio books in my library so far and this is by far the worst one... 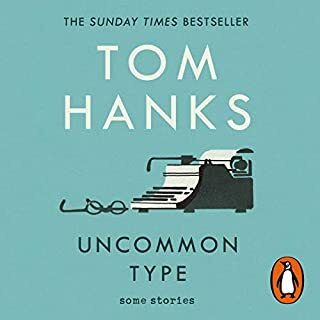 I originally bought this audio book thinking it was Tom Hanks auto biography but quickly realized I hadn't read the the discription all the way through. out of 17 short stories I literally only enjoyed two the rest I hoped would hurry up and end. 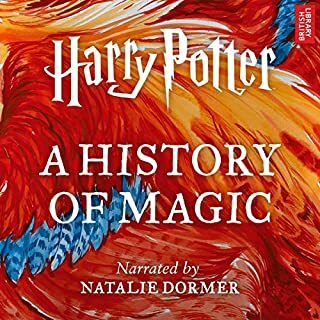 the best thing about this audio book is that Tom Tanks was narrating it. 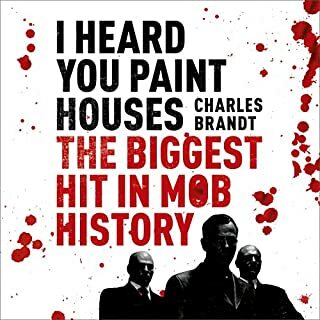 I would not recommend this audio book , that's a pass from me. not as good as his previous work. 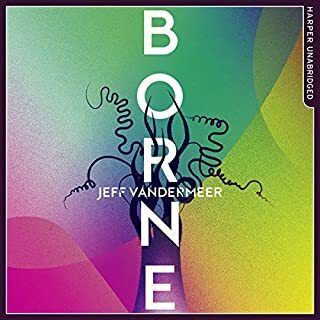 Bourne starts great but towards the end it just seemed rushed and uninteresting. I more then likely won't bother with the next two installments. was good but not what i was expecting. 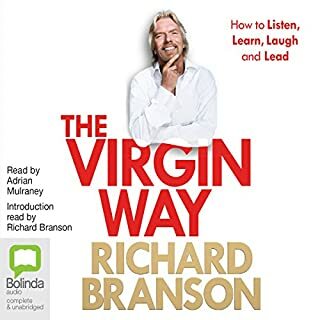 It was a good book in hinde site but i was hoping for a story of his life from start to present instead its all jumbled in amoungst business hints and tips and how to handle situations so it was a little hard to get into. 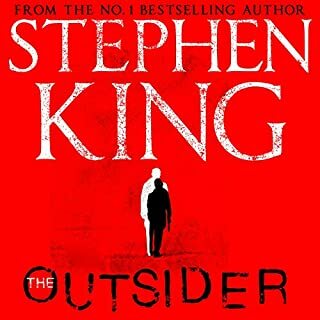 best stephen king novel out. great listen great story billy has certainly lived a full on life. i wish i was a punk rocker!